GOVERNMENT has intensified war on land barons, politicians and cooperative chairpersons illegally selling State land to unsuspecting home seekers and has instructed police to start the probe into such land deals. 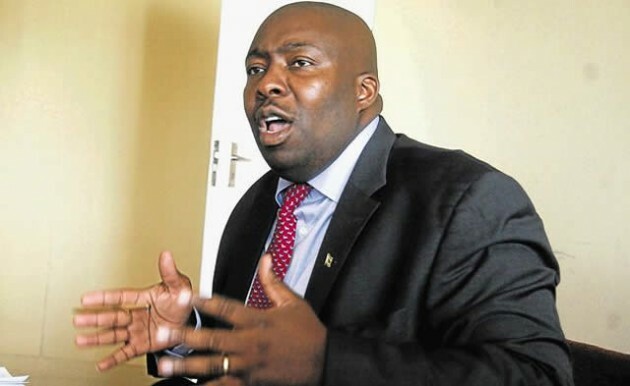 Addressing journalists yesterday, Local Government, Public Works and National Housing Minister Cde Saviour Kasukuwere, said Government had noted that a number of barons had emerged over time. “The position of Government is that it has to stop forthwith, we are now invoking the law. We are going to be investigating all the land barons who have been in the habit of stealing State land and selling it. “There is no one allowed to sell land, be it municipal land or State land without the consent let alone authorisation by the State or the councils. So all those who have been building illegally and have been paying to land barons must now know that it is illegal, it’s criminal and unacceptable,” he said. He said over the past few months people have been abusing the party (Zanu-PF) name, using their positions in the party to carry out illegal activities. He said Government had instructed police to carry out immediate investigations on a number of cases, which were already documented and known at Caledonia Farm and various other land barons within the City of Harare. “Those who require land, those who want to be assisted to get land should contact councils, get their names on the housing waiting list. “My ministry is working on a programme to accommodate more than 90 000 stands and many other areas are going to open up,” he said. He said those who were given State land should develop the necessary infrastructure before parcelling out any land.